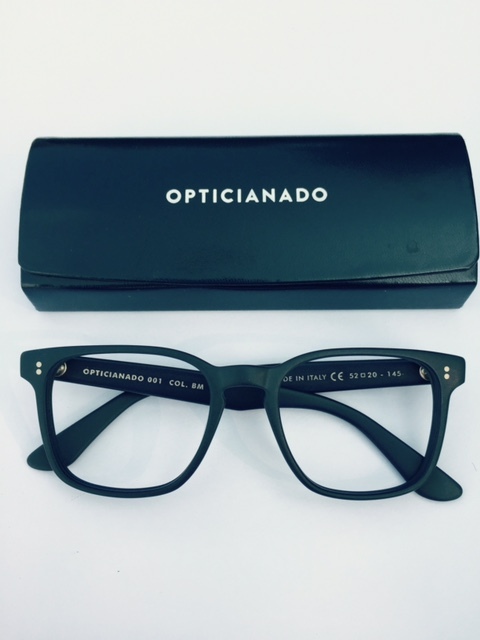 New: Limited Edition Opticianado Frames! 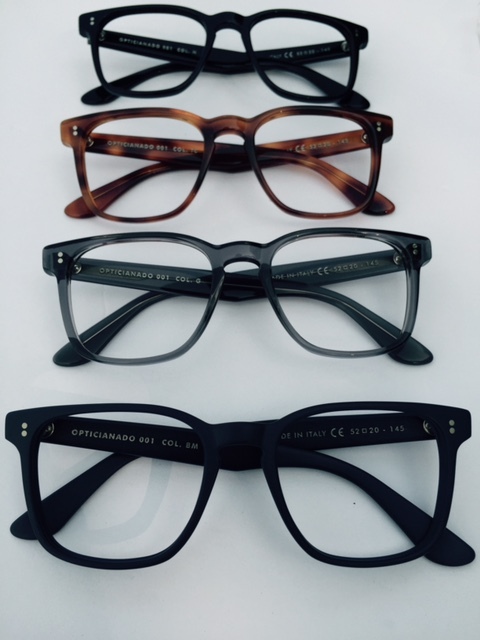 OPTICIANADO is proud to announce a limited edition of two new styles for men and women, available in seven colours, designed by owner Jordan Paul. 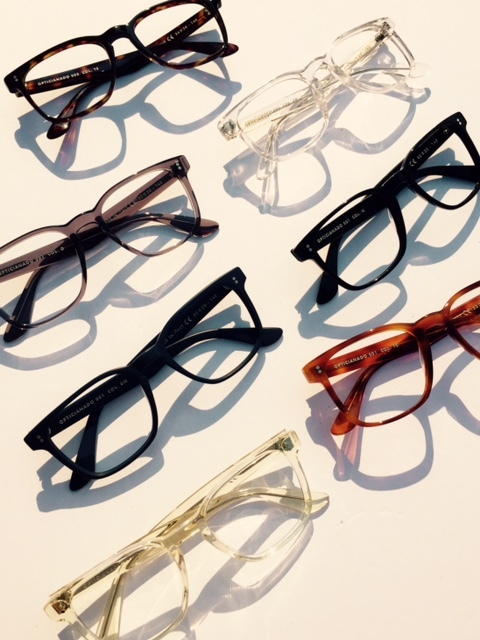 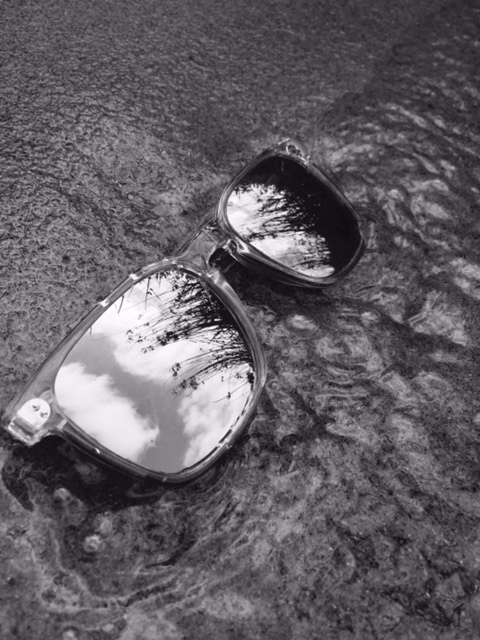 These exclusive frames are hand-made in Segusino, Italy. 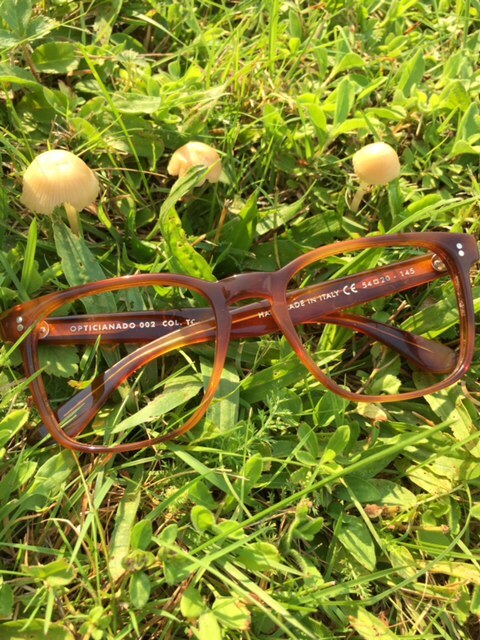 Made with Mazzuchelli acetate, which was founded in 1849 – Mazzucchelli manufactures some of the most sought-after cotton-based acetate in the world. 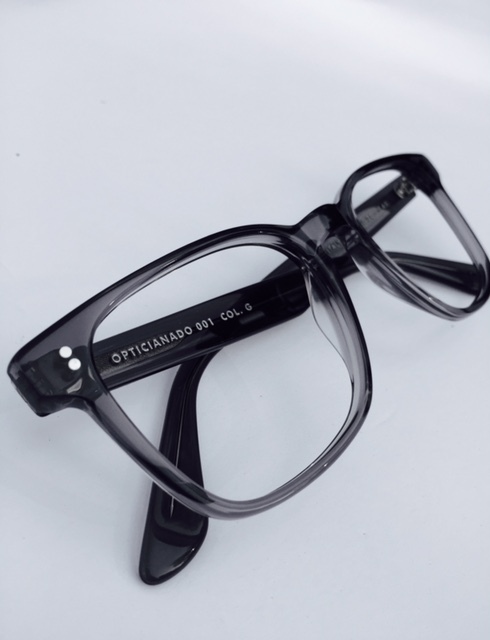 Come in to OPTICIANADO to try them on in both the eyeglass and sunglass version.